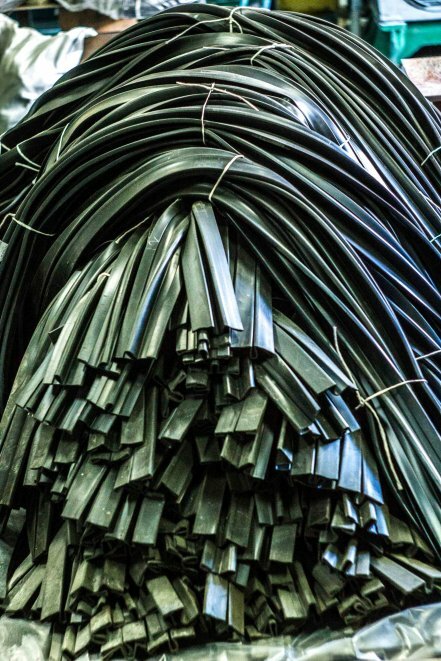 LLC Rezinpromsnab expands the potential in production of rubber products, RTI and offers favorable terms of partnership for various enterprises. 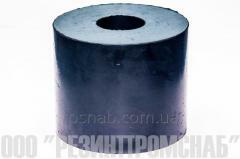 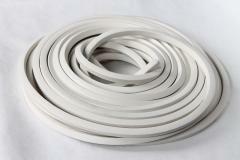 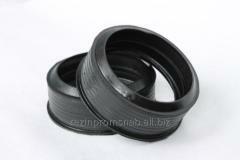 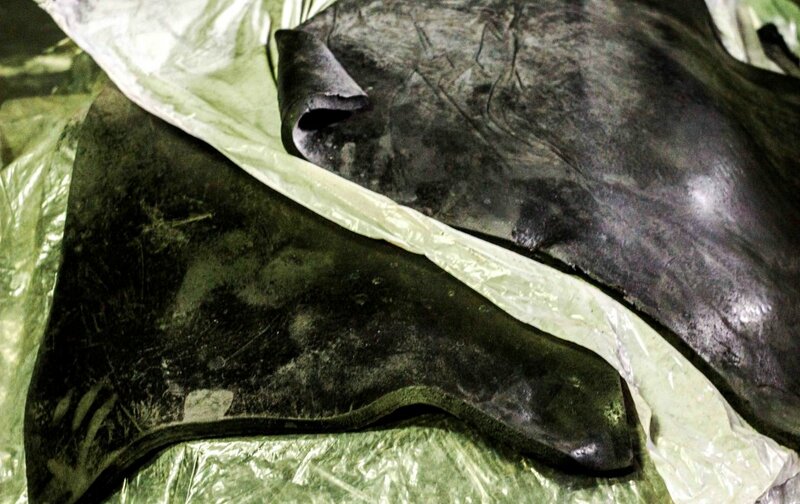 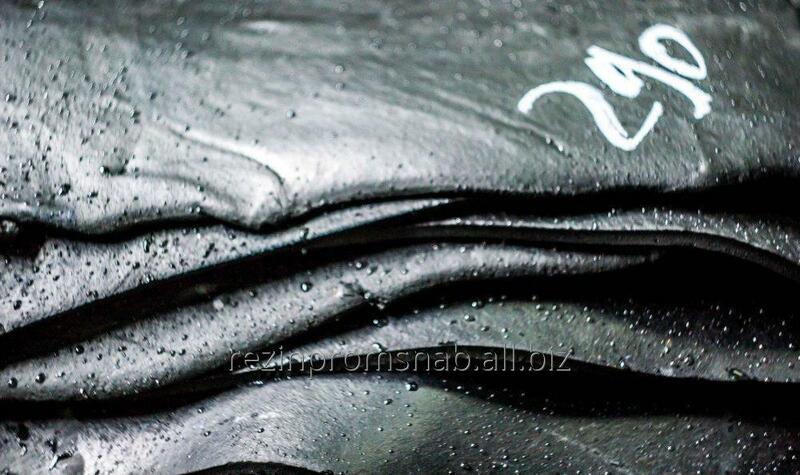 LLC Rezinpromsnab is a producer of crude commodity rubbers and rubber products, RTI. 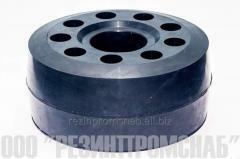 History of existence of the enterprise begins since 2003 when in Horlivka (Donetsk region) it was based. 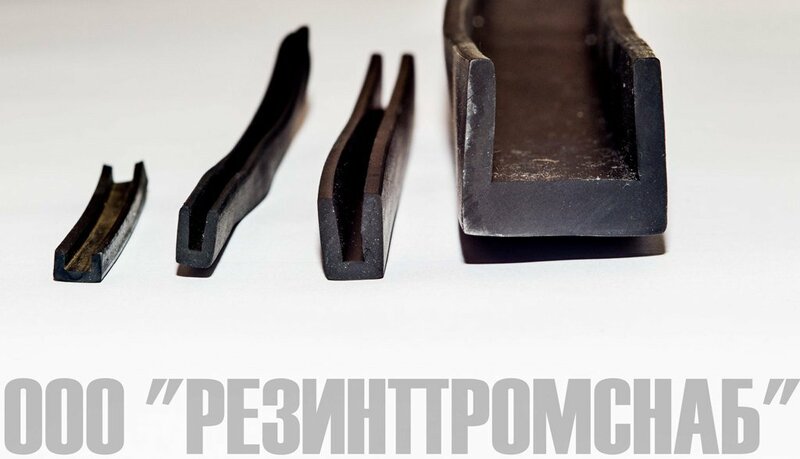 Since the formation moment, this enterprise promptly developed and got invaluable experience in result of cooperation with the large companies. 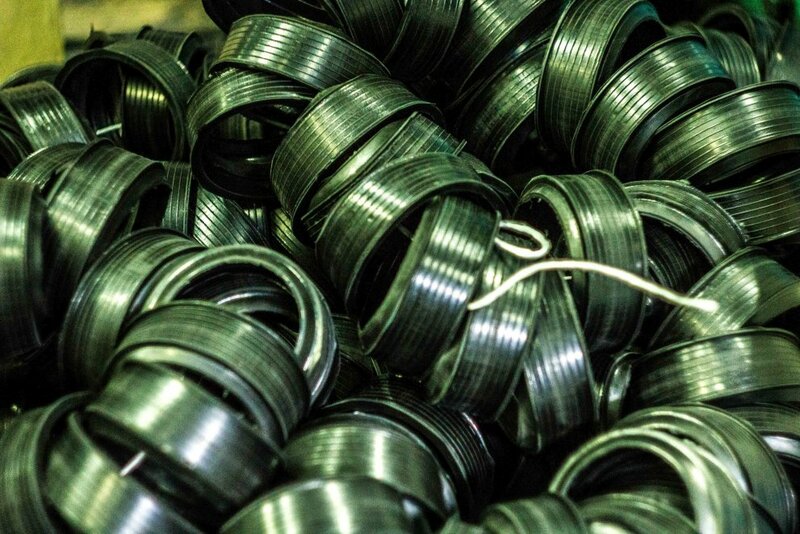 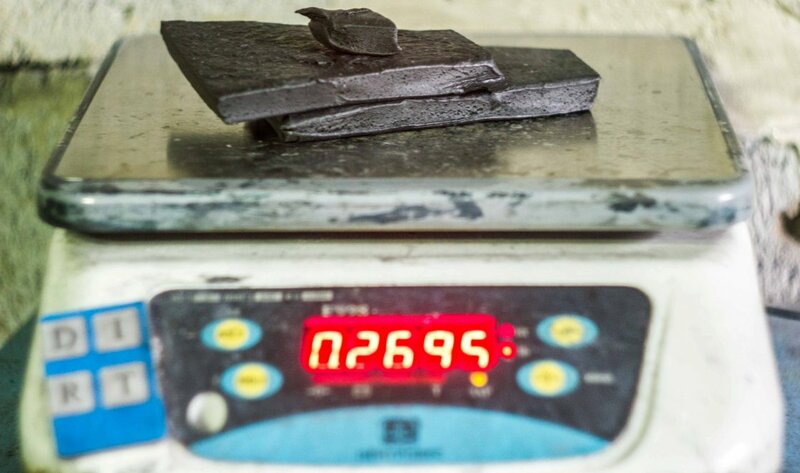 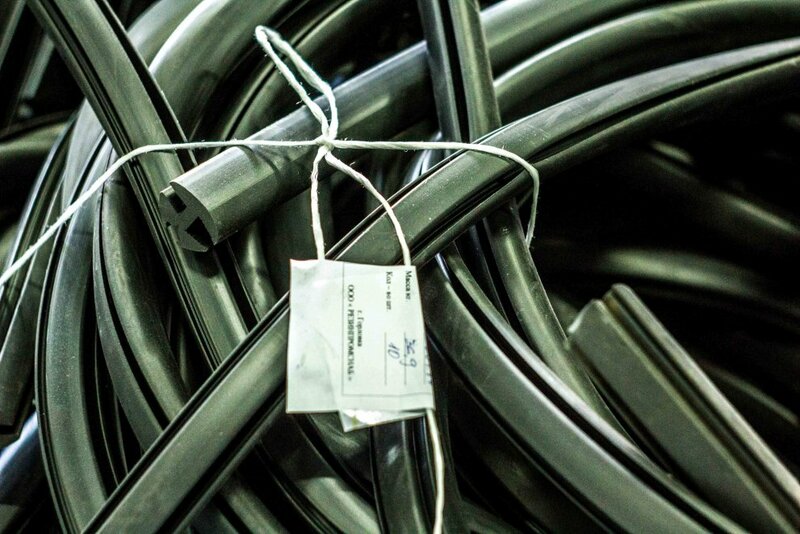 Due to right and competent distribution of a manpower and reasonable use of processing equipment, and also highly skilled personnel, "Rezinpromsnab" could reach certain heights in the Ukrainian market on production of rubber products, RTI. 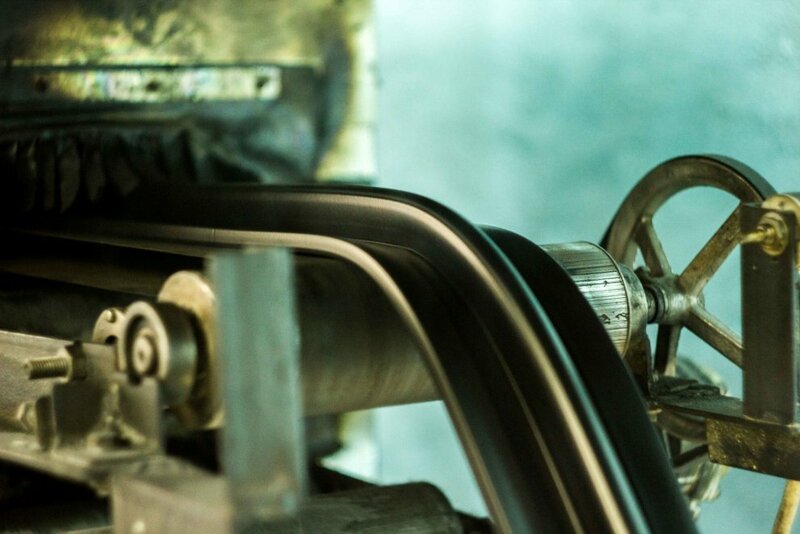 At the moment more than 50 various companies give to production of the enterprise preferences. 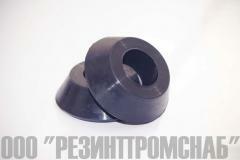 A complete range of products and services Torgovyj Dom "RPS", OOO. 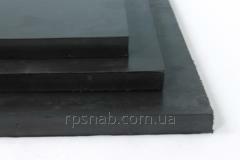 All information about Torgovyj Dom "RPS", OOO in Chuguev (Ukraine).